Don't let the name fool you, this field parka is equally well-suited to city life, designed with a removable sherpa lining and fur hood lining. Raw edge detailing gives it that effortlessly cool finish. 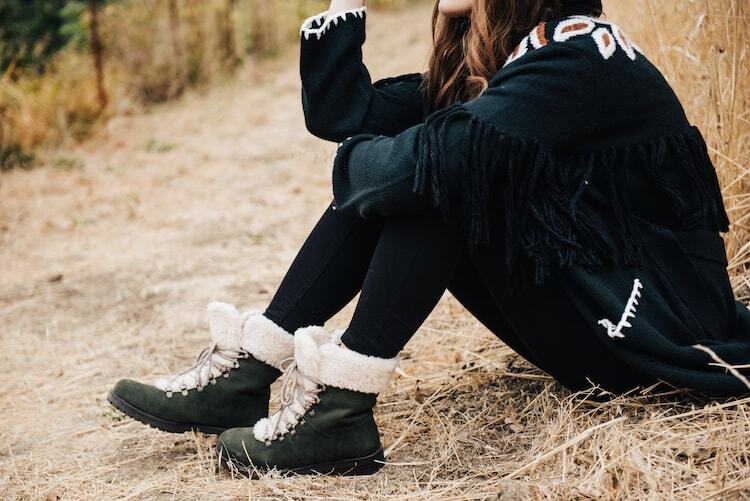 There’s just nothing better than fall-and-winter wear after a long summer – the colors are rich, the layers let us get creative, and we love the look of a good boot.